Welcome back to our blog series on keeping up with education throughout the summer months! 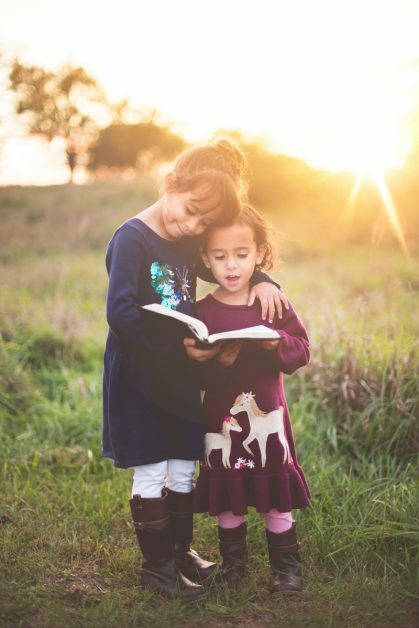 In the first blog, we talked about the summer slide, and how you can join or set up your own reading program for your family to partake in. This is critical to maintaining literacy development, but there are many other things you can do as well to ensure academics are not lost during the summer. 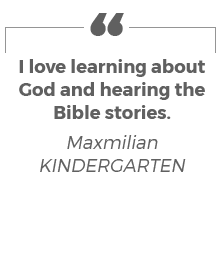 Learn some strategies and pick up some ideas, and be sure to look into applying to our Christian school in San Jose today! Math usually gets pushed to the back burner in the summertime, but it’s incredibly important to keep up on these skills as well. For starters, math is all around us, and these are skills that we use frequently (whether we realize it or not) in day-to-day life. But from an academic standpoint, having a pretty decent mastery of math concepts is essential for passing tests, moving up grade levels, and even making one’s way into college. In order to ensure math skills aren’t forgotten, you can visit a teacher supply store to find math workbooks for kids to work on. This is an especially great idea for older kids, who might have the independent skills to practice things they’ve learned on their own. For younger kids, making flash cards, playing games, and so many other options exist to build up math and number fluency. Sign up for summer classes. Even if kids aren’t directly practicing skills that are taught in the classroom, there’s a lot of benefit to enrolling in summer programs. Arts and crafts courses, sports teams, music lessons, science camps, and everything in between all have a few things in common: they’re teaching skills, enriching talents, nurturing passions, and providing structure. While kids need flexibility and freedom, it’s just as important that they have structure. Children tend to do better in school when they follow routines and feel a sense of stability. Providing this over the summer can make it easier to get back into school habits faster, and can help learning happen sooner. Join the summer enrichment program at EVCS! East Valley Christian School offers a unique summer program that lasts seven weeks, from June 19th to July 28th. Running from 7:00 a.m to 5:30 p.m., Monday through Thursday, this is an excellent opportunity for your kids to have fun over the summer, while staying academically enriched and educationally motivated. We offer some fun field trips, as well as plenty of hands-on learning experiences throughout the day. 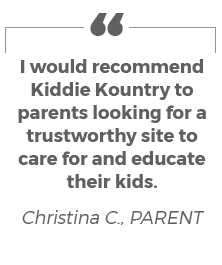 This is in addition to a rigorous assessment schedule, in which we focus on where your child’s academics and understandings are at, and specify the areas that they need additional help and support. 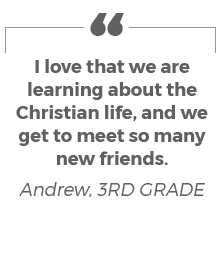 With our Christian school, your child is receiving an incredible education in both curriculum and biblical principles, and we tie these aspects together to create a wonderful academic experience for your child. 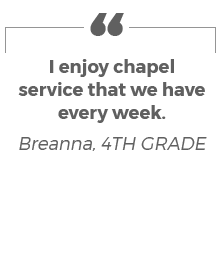 At East Valley Christian School, we are committed to setting your child up for success. Get started by applying to EVCS today.